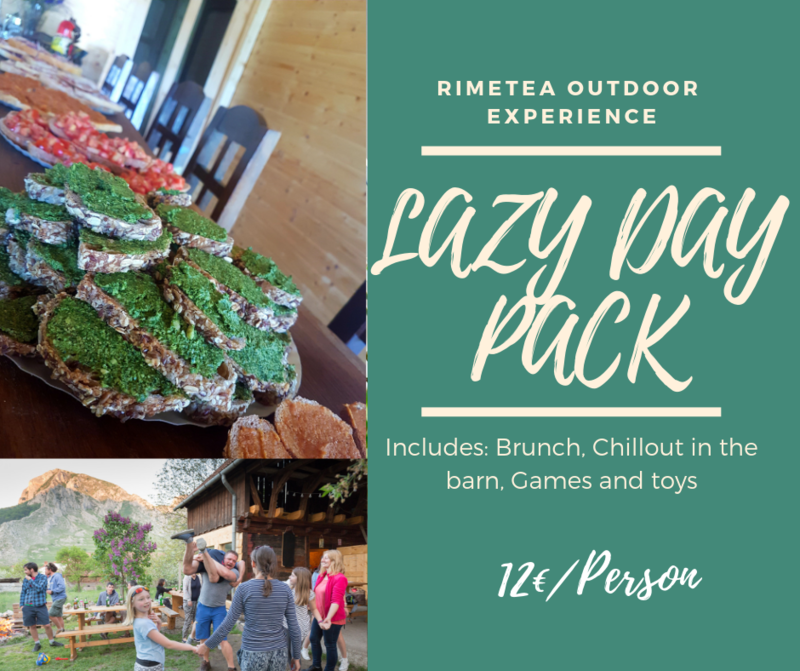 Book your Rimetea break now and keep the motivation flowing on the job even during the summer. Fun, nature, adrenaline, exercise, chill, relax and food. For more details contact us online. Note that in Rimetea the phones have very poor network coverage. Available for groups and companies.